Geeklings, happy Monday to you all. How we doing out there? Did we survive the start of the week? More importantly, did we survive Infinity War? We spent allllll of last week getting ourselves prepped for the third Avengers movie and there is still plenty left to discuss but we’re going to pick and choose our moments. I’ve got some fun columns planned for the week that are Infinity War related (and will be a bit more spoilery) but it’s Monday and that can only mean one thing. So let’s kick back and get ready to break this week down. 1. 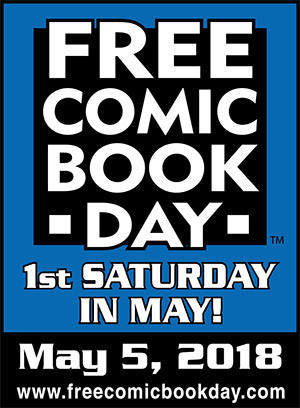 Free Comic Book Day- We’re heading into the first Saturday of May and that can mean only one thing. It’s Free Comic Book Day! This is the biggest comic book holiday of the year. What better reason to flock to your local comic book store and grab a bunch of free books, a lot of which are excellent jumping on points, and have yourself a great time. Most stores will have massive sales luring you in to read more comics, which you should, and you’ll find that some even have signings from various different authors and artists. Free Comic Book Day is a great day to be a comic book fan so go out and celebrate! I’ll be on vacation but I’m already scoping out some local shops to visit. 2. Avengers #1 by Jason Aaron- Marvel loves to time their new comics with their films and what better way to celebrate Infinity War than with a brand-spankin’ new Avengers series. Not only a brand-spankin’ new Avengers series but one that is being penned by arguably the best writer in Marvel Comics, Jason Aaron. You may know Aaron from his massively awesome Thor and Star Wars run, and giving him the keys to the company flagship book goes to show how much faith Marvel has in him. This series will be the only Avengers title, there will no longer be a thousand different Avengers titles, which I think is a great marketing tool and will bring together the core three of Marvel once again. Captain America, Thor, and Iron Man will all be members of this new Avengers team and will be joined by Black Panther, Captain Marvel, Doctor Strange and a few other surprises. If you’ve read any of Jason Aaron’s stuff before this then you know this is a must read and a great way to kickstart Marvel’s new direction. 3. DC Nation #0- I love that this week is Free Comic Book Day and the Week In Geek is very comic heavy. Almost like the stars have aligned in some geeky splendor. DC will be releasing DC Nation on Wednesday and if you get in a local shop it’s free and if you buy digitally it’s a quarter, and the content you’ll read will prep you for the upcoming massive summer DC comics is planning. 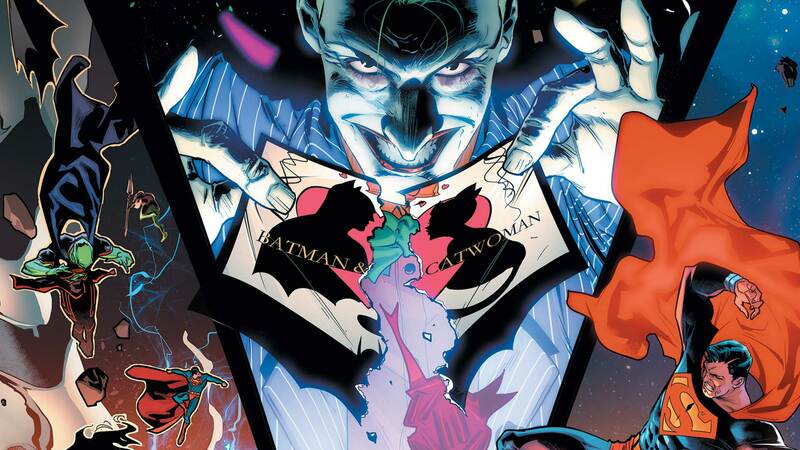 There’s a Batman story by Tom King where the Joker finds out about Batman and Catwoman’s upcoming wedding. We’ve got our second look at Brian Michael Bendis’s Superman comic that will be coming sooner than you think, and Scott Snyder’s epic Justice League series will be jumping into action with a hefty arc titled “No Surrender”. You can’t beat the price nor the list of kickass authors. Another one to add to your pull list. 4. 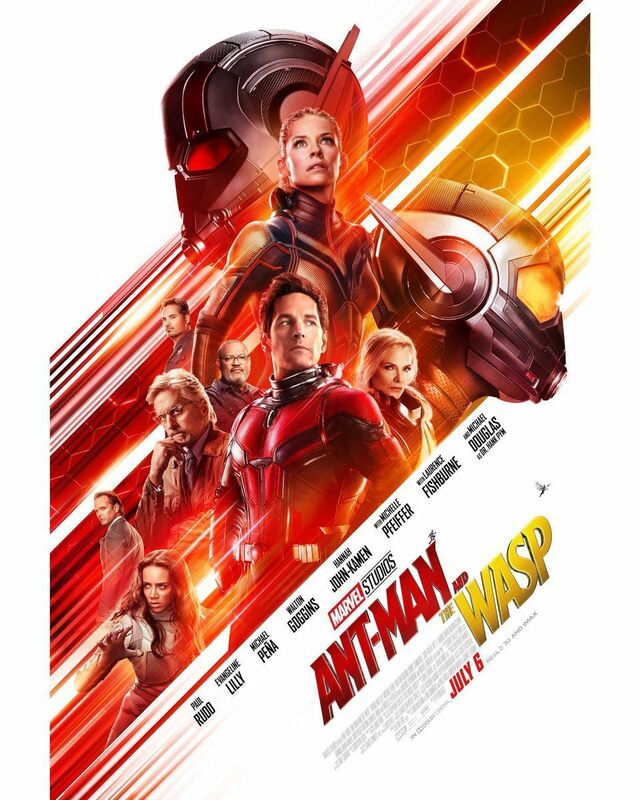 Ant-Man & The Wasp trailer- If you’ve seen Infinity War, and based on the box office numbers it seems like just about everyone has, then you know that there were a few characters who didn’t work their way into the film. While it looks like the timeline for Ant-Man & The Wasp takes place after Civil War I have a sneaking suspicion that it’s going to lead directly into the events of Infinity War. It’s going to be a long year before Avengers 4 and Ant-Man will be the last MCU film of the 2018. Let that sink in. Fully expect this to touch on that ending of Infinity War and give us an idea of the direction of the fourth Avengers film could travel. There you have it Geeklings, what are you looking forward to this week? Lots of great comic book stuff and a new MCU trailer, what more could you ask for? 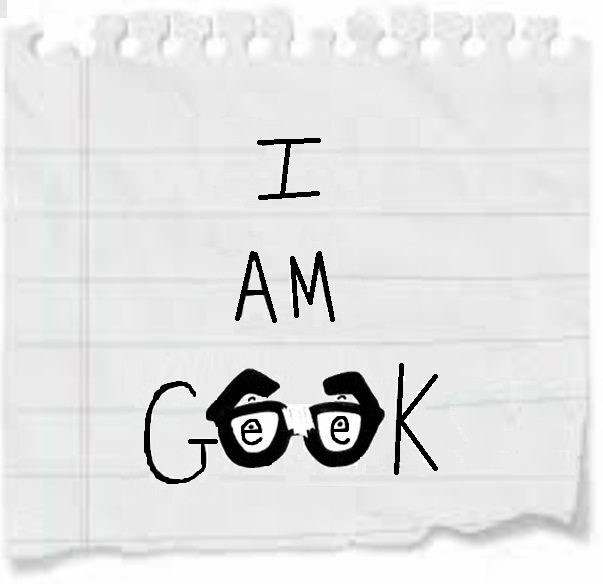 Be sure to sound off in the comments with what’s got you geeking out and you can find me on Twitter @iamgeek32 if you want to talk anything geeky at all.